We’re constantly told, reminded and scolded about what we cannot cheat on. But, there are some things you can cheat on, or things that even if you do the consequences are not so dire. #2. Video Games. While you do not want to teach your children to cheat, using the “god mode” code makes the game more better. Invincibility only exists in a video game world anyway. #3. Taxes. This is not recommended, but chances are you are cheating and don’t even know it with the complexity of the Internal Revenue Code. Under reporting income or over reporting expenses or deductions is common and often unintentional. These are just 3 of the things that cheating on likely will not lead to a long, miserable life, well #3 might, just ask Al Capone. Matthew Thompson is a Family Law Attorney in Mississippi and advises you to cheat on your diet, not on your spouse or taxes! This blog is one in a series of blogs regarding Equitable Distribution in Mississippi. Equitable Distribution is the method employed by the Court’s to determine how marital property is to be divided in a divorce. The basics and factors to be considered can be seen here, Marital Property; How it’s Divided (click). Other economic consequences can include the nature of the asset. Is it something that can be used and liquidated like an account or is it something that cannot be easily turned into cash, like a house or a collection of 17th French dishware? The Court may determine the type of assets. Also, some assets produce income or returns and some assets may decrease in value or require considerable upkeep expenses like an Arabian Horse. Make sure you have discussed the type and nature of the assets that the Court is being asked to divide and be sure to consider the tax and long-term considerations regarding the asset(s). 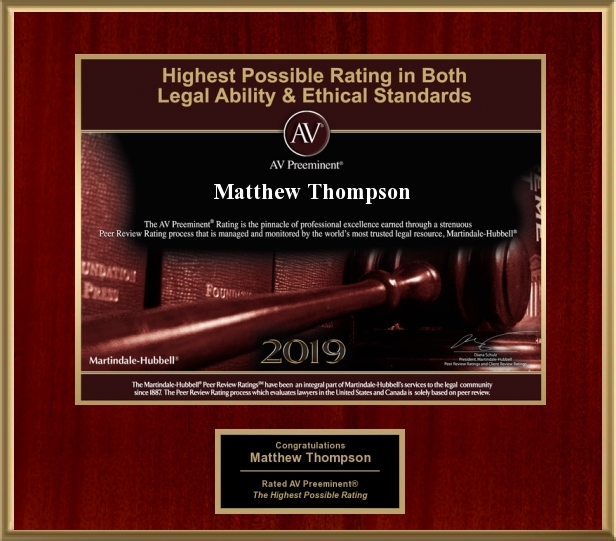 Matthew Thompson is a family law attorney in Mississippi and recommends you pass on getting the Arabian Horse, as it will eat you out of house and home.